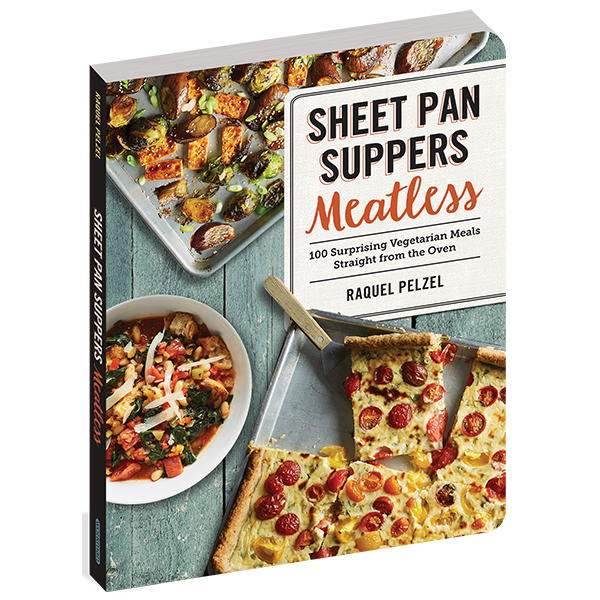 The magic of Sheet Pan Suppers is back, bringing its inspired one-pan approach to vegetarians, flexitarians, vegans, those following a gluten-free diet, and everyone who’s interested in adding delicious, meatless meals to their repertoire. Learning how to cook with eggplant opens the door to a world of flavors and dishes. This little berry (yes, it’s a berry! ), is a staple in cultures as wide-ranging as India, Israel and suburban Chicago (think Stuffed Indian Eggplant in Saag Sauce, Sabich, and Eggplant Pizza Pasta). Get ready to go to town with this supremely wondrous ingredient. A Stylecaster Pick As One Of Fall's Top 10 Cookbooks! Who doesn't love toast? 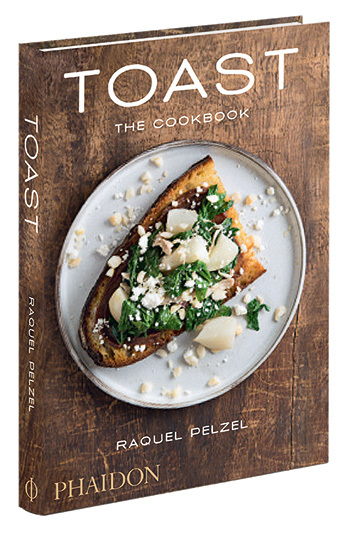 TOAST: The Cookbook offers 50 seasonal recipes that reimagine the "bread and butter" of cuisine with simple ingredients that come together in surprising ways. S'more toast anyone? 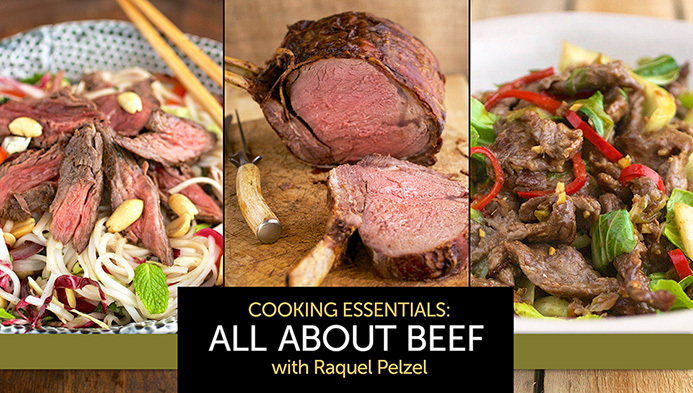 Learn how to master several cooking techniques for several mouthwatering cuts of beef, from short ribs to your own burger blend, pot roast, meatballs, stir fry and more! The class comes with eight videos that you can watch at your own pace, as well as a recipe folder with every recipe in an easy to use, printer-ready format. Check out Uri Scheft making challah for Epicurious! 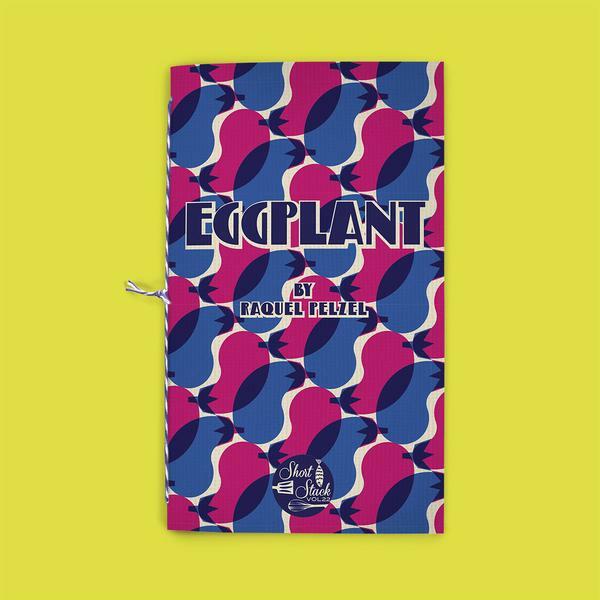 Check Out My Newest Book...Eggplant! Wall Street Journal's Off Duty Interview on Cooking with Cannabis!